Figuière takes wine samples from the tank daily to test its evolution. Photo courtesy of Figuière. 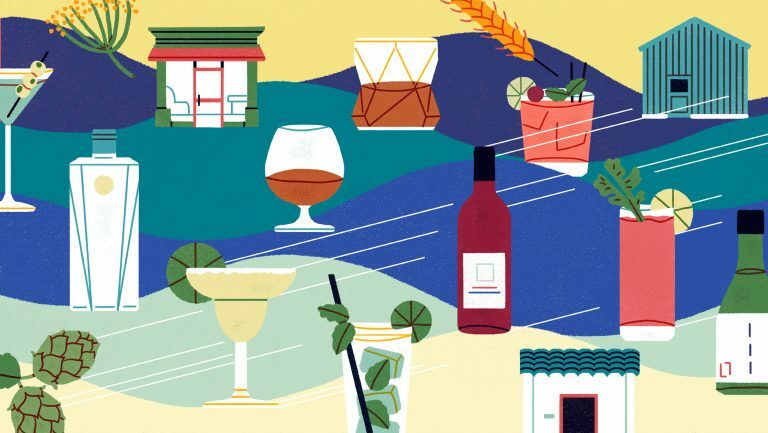 Once considered a simple summer swill, rosé has finally evolved into a serious, food-friendly wine that’s seen as a staple on the table worldwide. By now, almost all wine-producing countries make some form of rosé, stamping their own unique styles on viticulture, vinification methods, and grape varieties. SevenFifty Daily spoke with winemakers from seven rosé-producing regions to learn more about the approaches that give different rosés their distinctive characters. When it comes to rosé, Provence is the king of pink. Revered worldwide, Provençal rosés are known for their pale hues, bright acidity, and elegant but easy drinkability. At Clos Sainte-Magdeleine in Cassis, the winemaker Jonathan Sack primarily blends Grenache, Cinsault, and Mourvèdre for the estate’s rosé. “Some winemakers add a bit of white [varieties] to their rosé,” he says. “This is not my case.” He ages his rosé wines 7 to 12 months in stainless steel, including three months on the lees. “It’s difficult to make a good rosé,” says Alain Pascal, the owner and winemaker of Domaine du Gros’ Noré in La Cadière-d’Azur, who also makes his Bandol rosé with a blend of Cinsault, Grenache, and Mourvèdre. Experience and the right raw materials, he says, are essential to success. 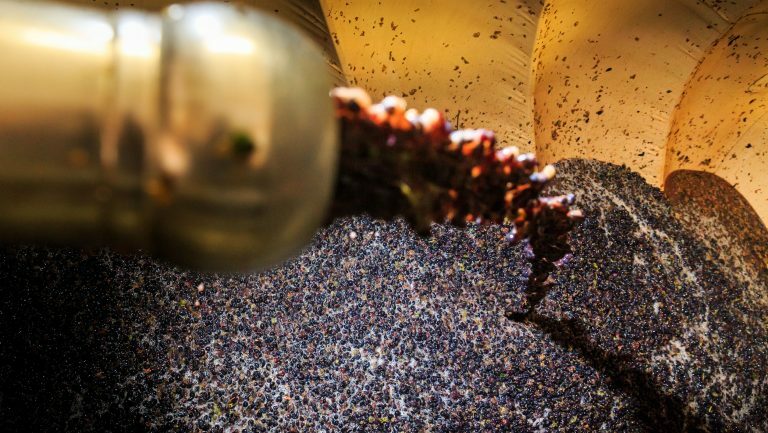 The most important part of the vinification process, says Pascal, is harvesting the grapes at the perfect moment to help ensure fruit-forward wines with finesse and opulence. Located in the Southern Rhône, the Tavel appellation is the only one in all of France that is dedicated solely to rosé, which, by law, must be a minimum of 11% ABV. Tavel rosés are generally rich in color, intense in flavor, and have some of the most significant aging potential within the rosé category. Château de Trinquevedel is a 30-hectare family-owned estate in the Tavel region. It was founded in 1936—the same year Tavel became an appellation d’origine contrôlée—by the great-grandfather of Guillaume Demoulin, the estate’s current manager. 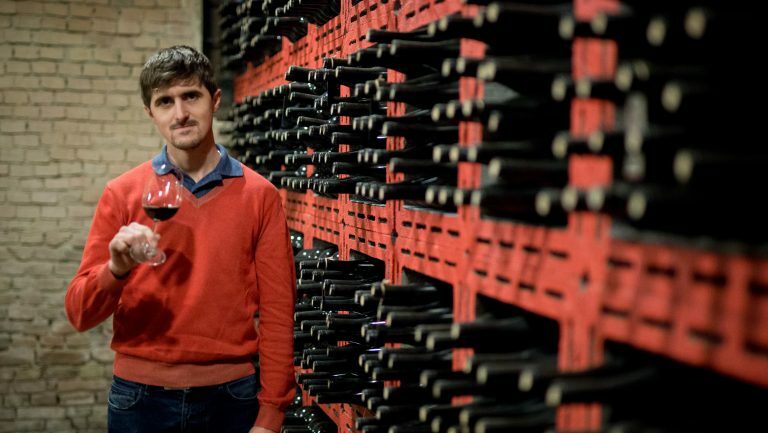 “Rosé is a wine that makes people enjoy the moment,” says Pilar Salillas, the winemaker at Raimat winery in Lleida. “It is fashionable, gastronomic, and versatile—with situations and pairings.” She describes it as the “one perfect wine” to drink in a park, on a terrace, or at a barbecue. 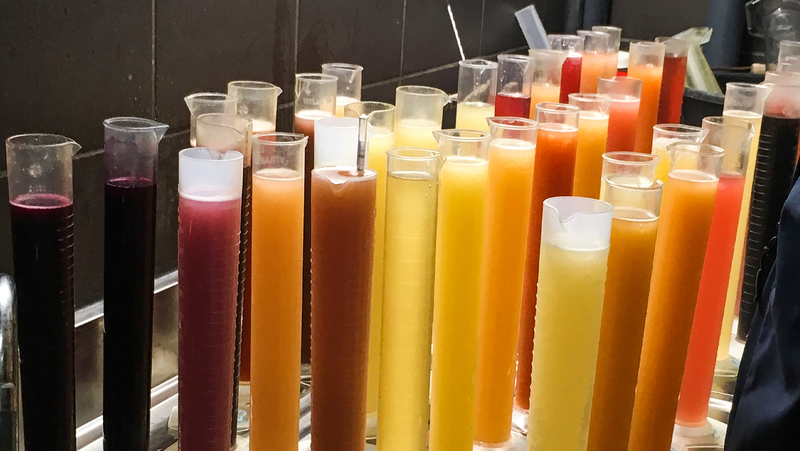 Salillas explains that most rosés in Spain are made from Tempranillo and crafted from the “drain juice,” or saignée, of red wines, which is otherwise used to improve the concentration of red wines going into barrel. When used in rosé, the saignée tends to create darker wines with greater body and concentration. In regions such as Aragon and Navarra, Garnacha is used more often for rosé wines than Tempranillo, and in other regions indigenous varieties such as Bobal and Trepat are increasingly being blended with Viura and Albillo. Lucio Matricardi, the winemaker at Stemmari Vineyards in Mezzocorona, explains that Sicily’s rosé culture is very versatile, with specific varieties used more commonly in some appellations than others. “For rosé, we use only Nero d’Avola from the estate in Acate in the southeast, where the soil is more sandy and Nero d’Avola [provides] a light structure, fantastic flavors, and very low tannins.” The skins remain in contact with the juice for 12 to 18 hours, followed by pressing and fermentation with added yeasts. Because of the Golden State’s vast territory and array of microclimates, rosé production in California is quite varied. 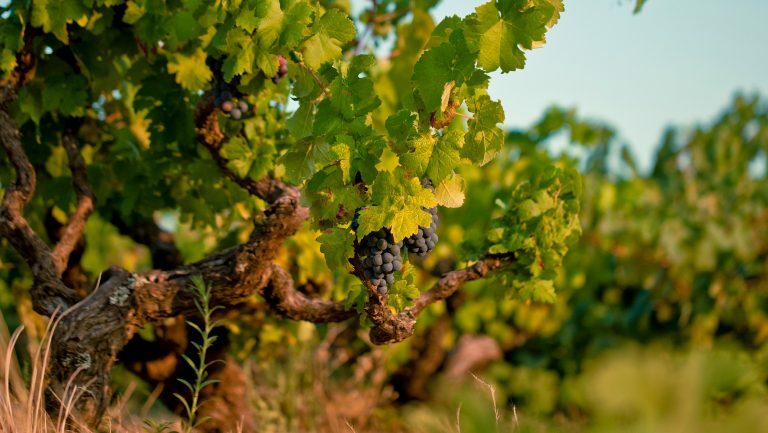 The state’s winemakers are experimenting with classic varieties from France, Italy, and other European countries, as well as with various styles of vinification. 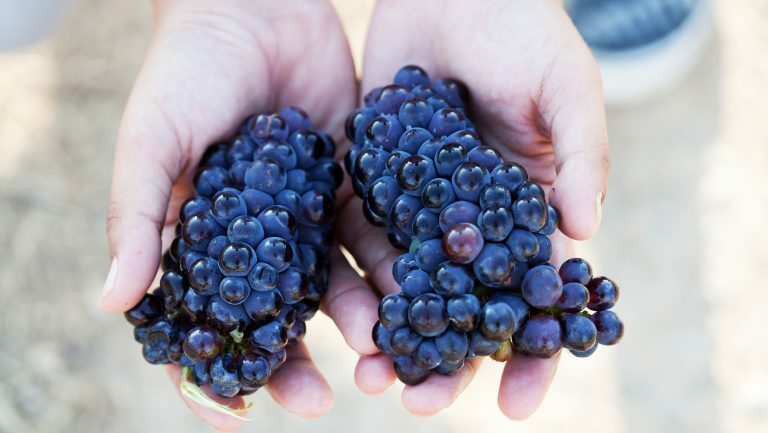 At Stolpman, grapes are picked early and vinified in a 70-30 combination of direct-press vin gris and carbonic maceration. 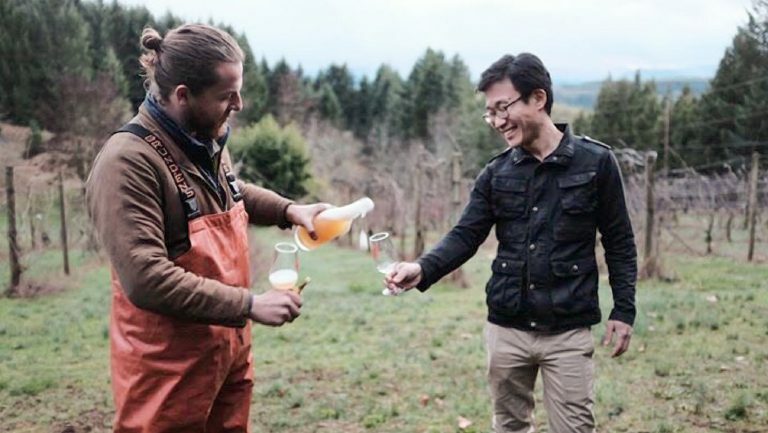 “I like the refreshing crunchiness of early-picked grapes for rosé,” Stolpman says, noting that his use of puncheons adds texture and mouthfeel to the wine. 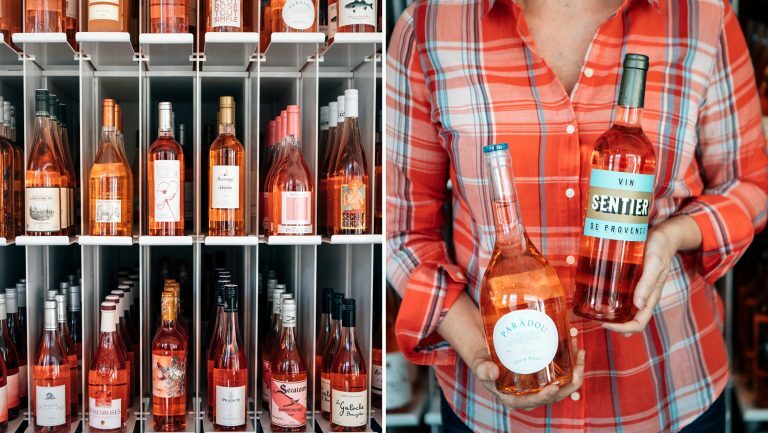 “There’s a wide range of rosé styles being made in New York State,” says Kelly Koch, the winemaker of Macari Vineyards on the North Fork of Long Island. Most rosés in this area are made with Merlot or Cabernet Franc. Farther north and west, in the Finger Lakes region, Cabernet Franc and Pinot Noir are commonly used. In Chile, specifically within the Colchagua Valley, rosés are being made from Bordeaux varieties in the saignée style, and more commonly from a base of Syrah. Andrea León, the winemaker at Lapostolle Wines in Santa Cruz, explains that for far too long, rosé was simply a by-product for Chilean red-wine producers. “As of just a few years ago,” she says, “there [has been] a focus and respect for producing grapes and making the wine, to achieve, in particular, a good rosé.” She adds that vineyard selection is key, as certain parts of the valley can get too warm for producing her desired style of rosé. “There are two types of rosé,” says León, “the darker-colored ones, which tend to have more structure and flesh, and the [newer] generation of lighter-colored ones, that seem more fresh and subtle.” She observes that worldwide, most wineries tend to aim for a dry style on the palate. At Lapostolle, rosé is produced from Mediterranean varieties (Cinsault, Mourvèdre, Grenache, and Syrah) grown in the San José de Apalta Vineyard. “We believe that the warm climate from Apalta, combined with the cold Pacific influence, allows the perfect conditions to have a slow but steady ripeness,” León says, “where these varieties can thrive, either for rosé or red wines.” For León, aromatic expression and good acidity levels are imperative. Grapes are hand-harvested, whole clusters are gently pressed, and the juice is then separated by color change at different pressure levels. 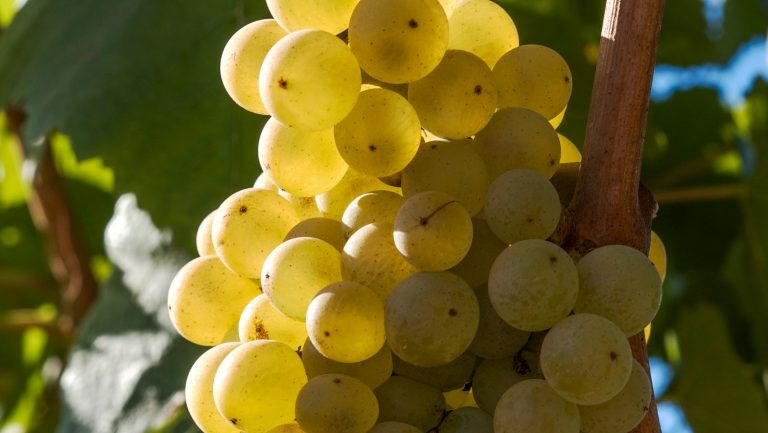 The juice is vinified in a white-wine style at cold temperatures, with an emphasis on keeping the wine fresh and fruit-forward. The first vintage was released in 2015. “We are owned by a French family that used to spend their summers in the south,” says León, and “they had a very clear idea of what a rosé was for them: fresh, dry, and light colored.” The Provençal style was always in their minds, she says. France is the largest market for Lapostolle’s rosé, something most Chilean wineries cannot claim.